The faculty of the law school are passionate about the law and passionate about teaching. They have come to careers in legal education from distinguished academic and professional backgrounds. As scholars, they represent many points of view, publish widely and are held in esteem nationally for the quality of their scholarship. As teachers and mentors, they are accessible and approachable—in the classroom and beyond—and they are totally committed to the intellectual growth and success of their students. 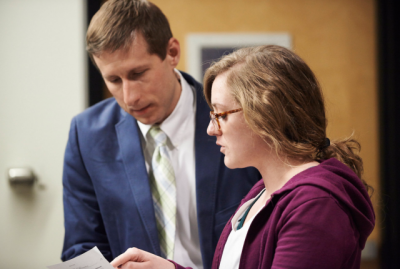 Our core faculty include tenured/tenure-track, clinical and legal writing professors. 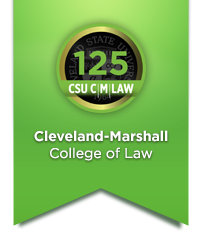 We are also privileged to have a number of our courses taught by our own emeritus law professors, visiting professors from other law schools, and adjunct professors--full-time practitioners who teach a course in their area of expertise. Follow our faculty's achievements, publications, interviews and recognitions on our faculty blog.